Up to 20% off selected new and ex-display appliances and further discounts on all our furniture ranges! Come and snaffle these awesome bargains before they go – it’d be rude not to. On sale NOW until 30th March. 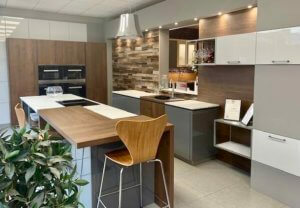 And while you’re at it, come and play with our three gorgeous new instore kitchen displays. Glorious greys and dreamy creams – or whatever you fancy. Sleek handleless or classic chic; gloss, matt textures – the choice is yours. 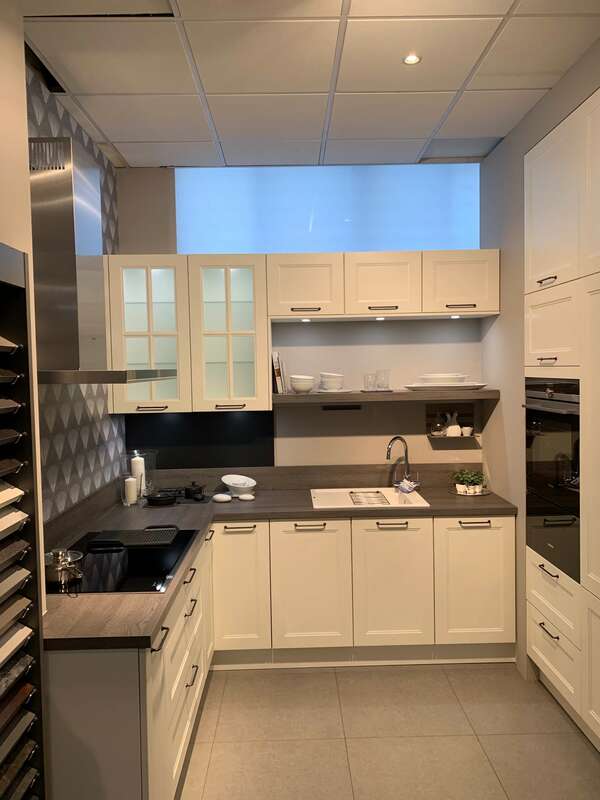 The Kitchen Company world is your oyster! 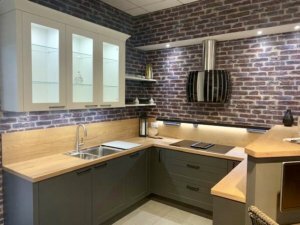 Call us on 018952 30600 for details of all those lovely discounts or nip in, have a look round and chat to us about your kitchen needs (not forgetting your home office and bedroom needs – we do those too!) We’ll put the kettle on!